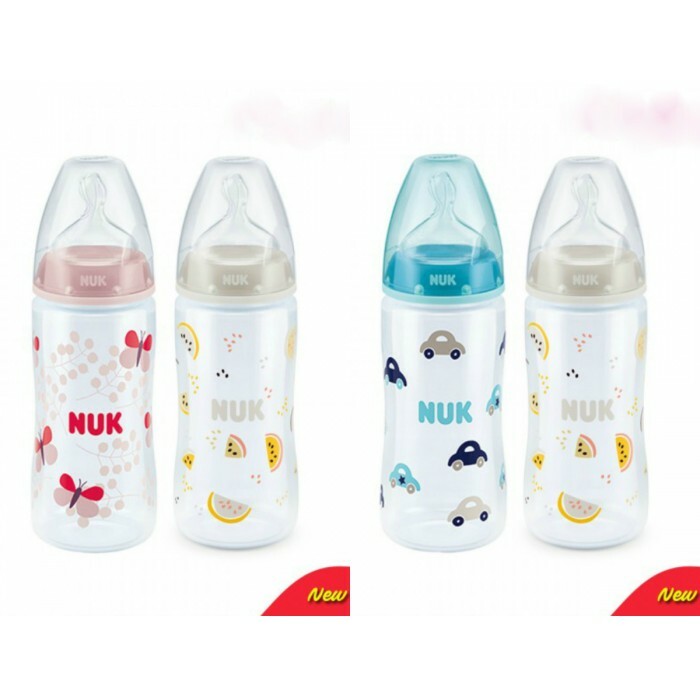 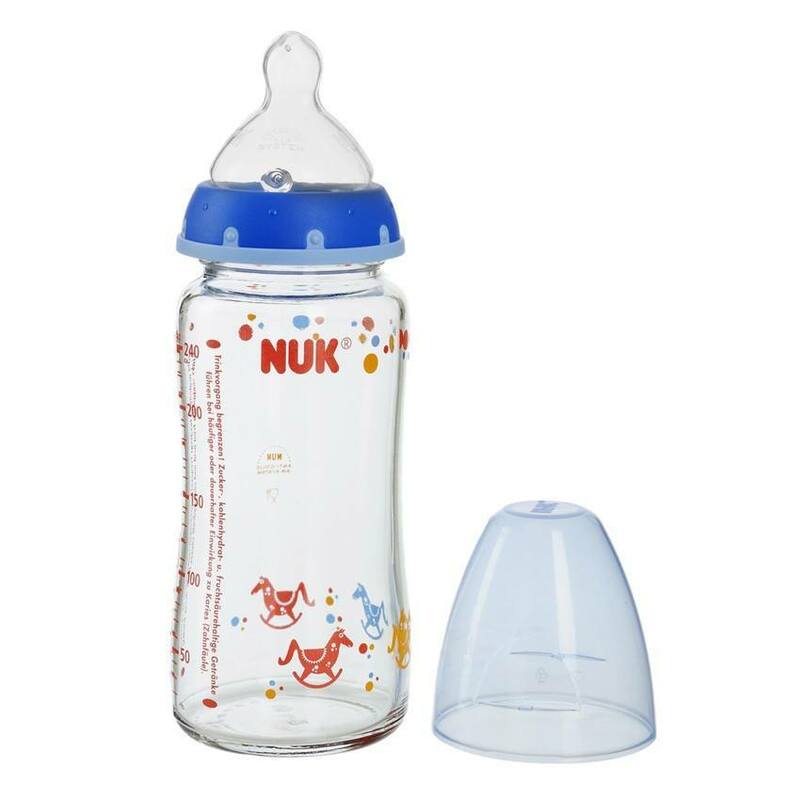 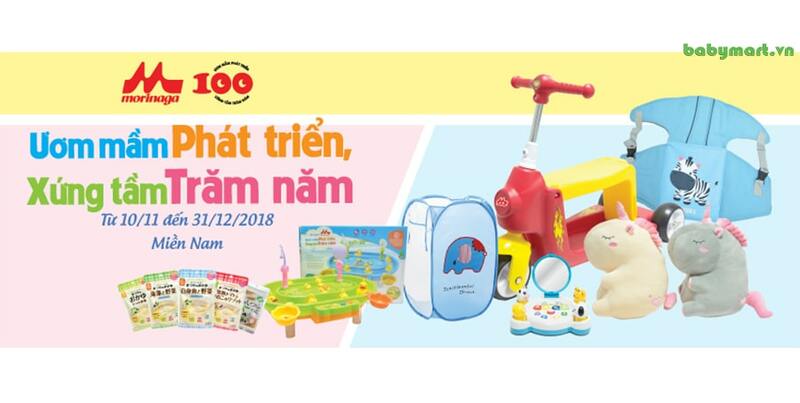 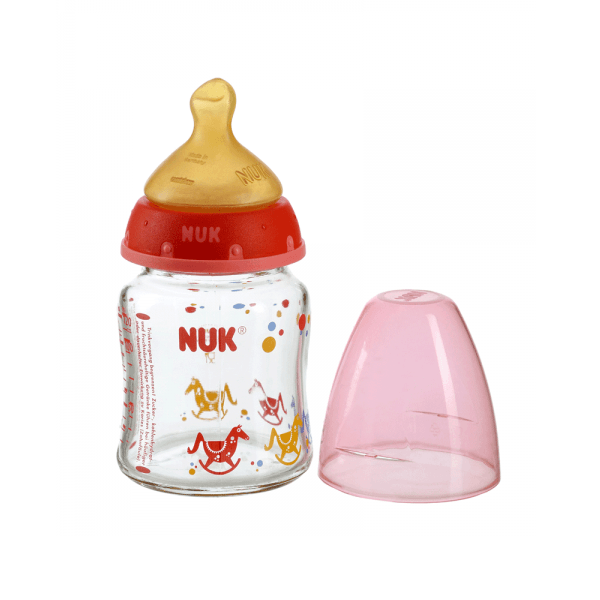 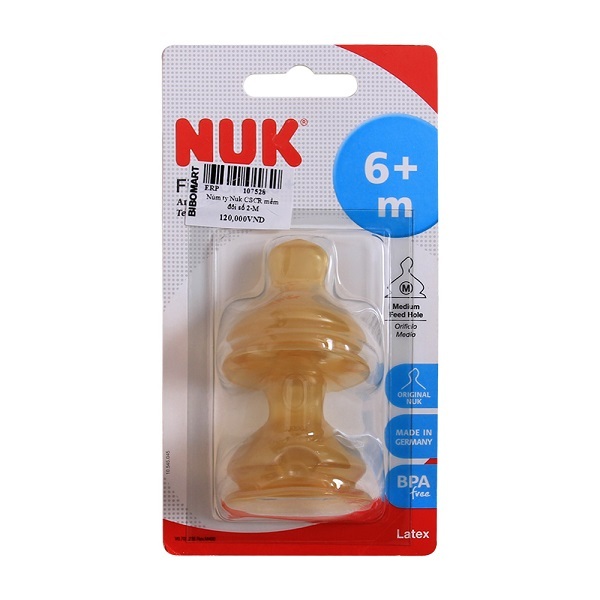 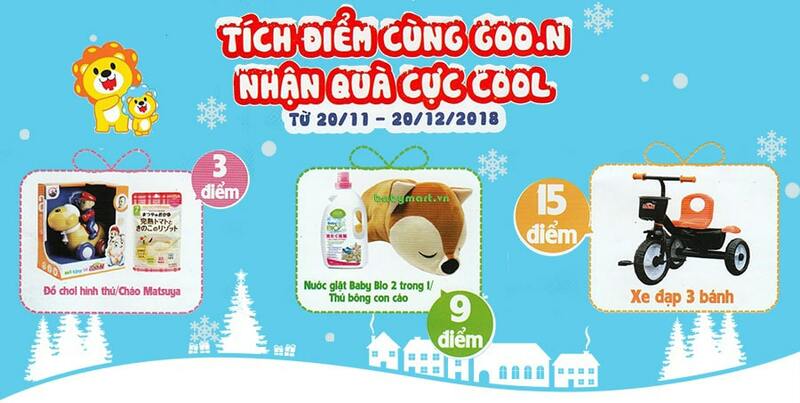 NUK baby bottles with advanced glass material, unbreakable. 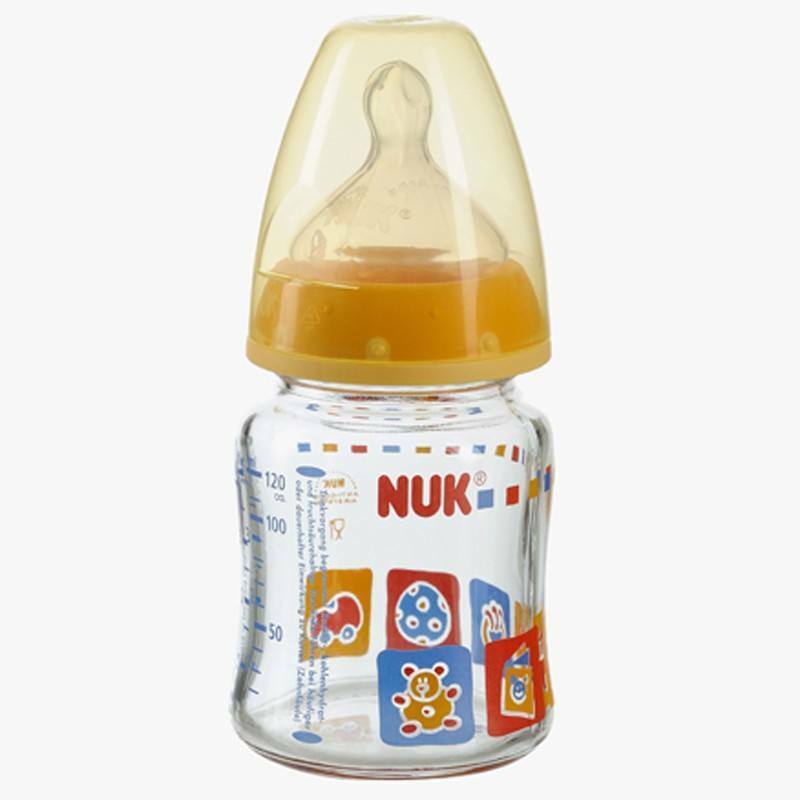 Ty soft silicone feeding feel comfortable not uncomfortable. 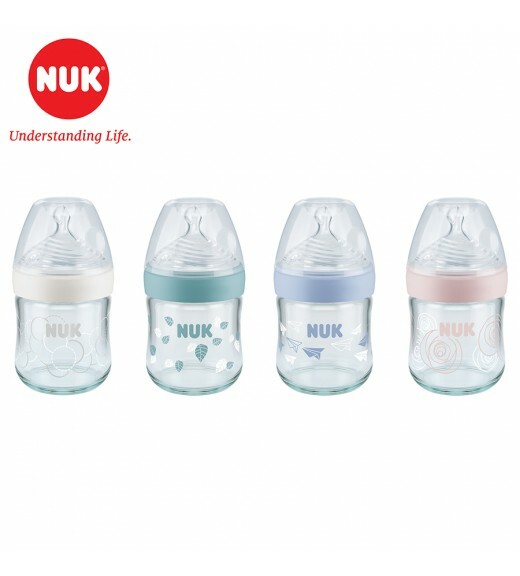 Products with a lid no leakage of milk and avoid dirt.